Sony is currently in the process of bringing a little additional joy to PlayStation 4 owners by rolling out its 1.51 firmware. 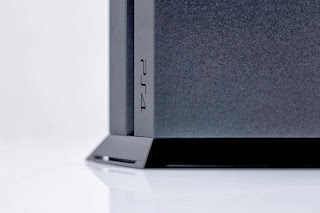 An earlier post on the PlayStation blog had teased about the imminent release of the updated firmware claiming that it would be available "later today". Now that the time has arrived, Sony has flipped the switch of pushing the required update to PS4 consoles.